Henan [China], Apr 2 (ANI): Police arrested a kindergarten teacher after 23 children at Mengmeng kindergarten in Jiaozuo city here were hospitalised due to poisoning. 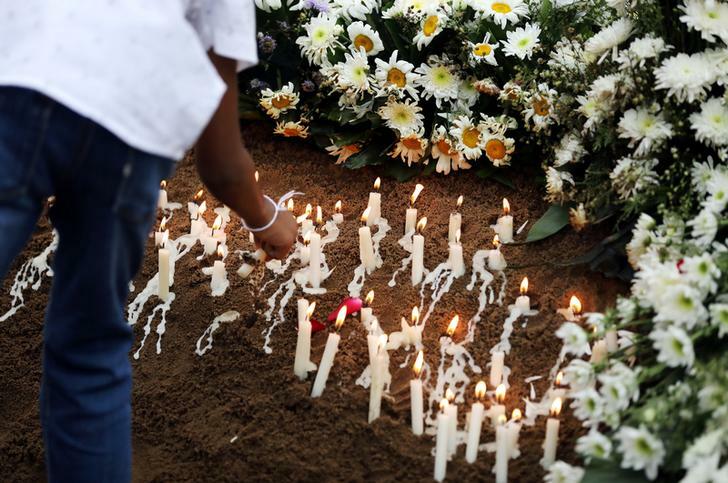 While 15 children have been discharged, eight still remain hospitalised, according to CNN. The mass illness prompted the police to launch an investigation into the matter, following which the teacher, who's only been identified as 'Wang', was arrested for allegedly putting nitrite into their porridge. 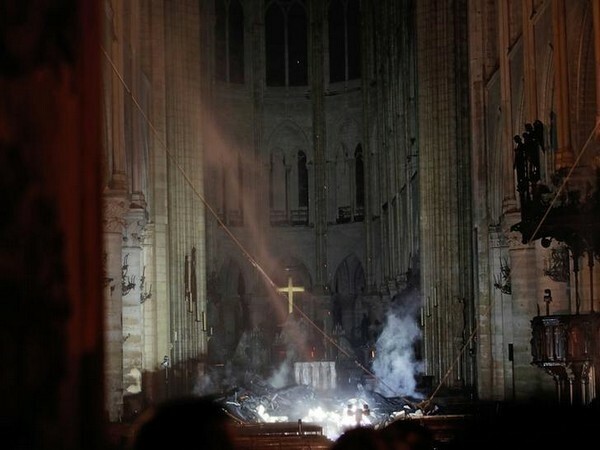 The US Centers for Disease Control and Prevention says that eating nitrite in high amounts leads to increased heart rates, headaches, vomiting and even death. 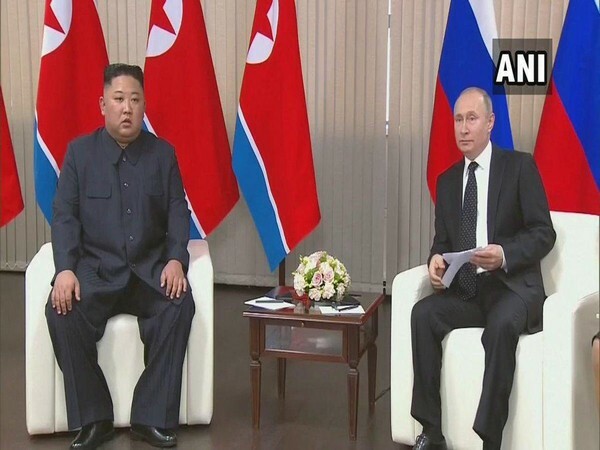 Pyongyang [North Korea], Apr 26 (ANI): North Korean leader Kim Jong-un on Thursday extended an invitation to his Russian counterpart to visit North Korea at "a convenient time" and the invitation was "readily accepted", state media reported. 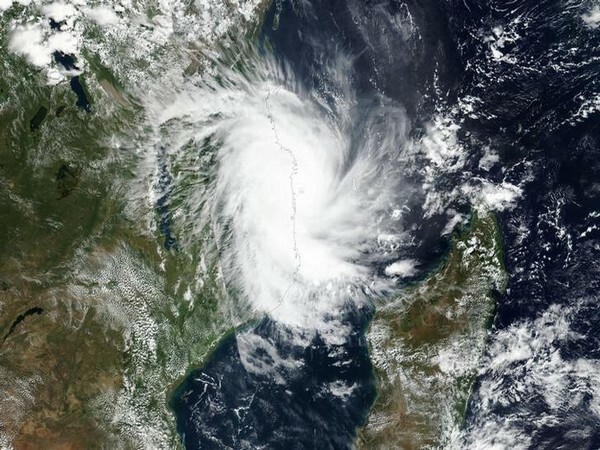 Maputo [Mozambique], Apr 26 (ANI): Human Rights Watch (HRW) on Thursday urged Mozambique authorities to investigate and prosecute alleged sexual exploitation of Cyclone Idai victims by local officials in exchange for food and aid. Colombo [Sri Lanka], Apr 26 (ANI): Mohomed Hashim Madaniya, sister of the suspected mastermind behind the deadly serial blasts that rocked Sri Lanka on Easter Sunday, killing more than 250 people, said that her entire family has been missing since the day of the attacks. 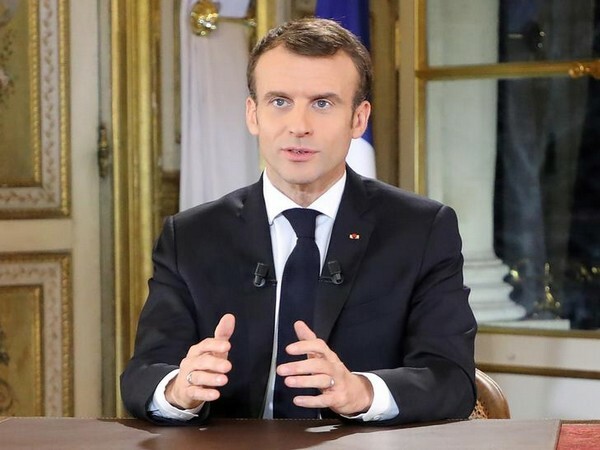 Paris [France], Apr 26 (ANI): French President Emmanuel Macron on Thursday pledged a "significant" cut in income tax especially the "middle-class", and vowed to implement a bulk of other reforms in his government. 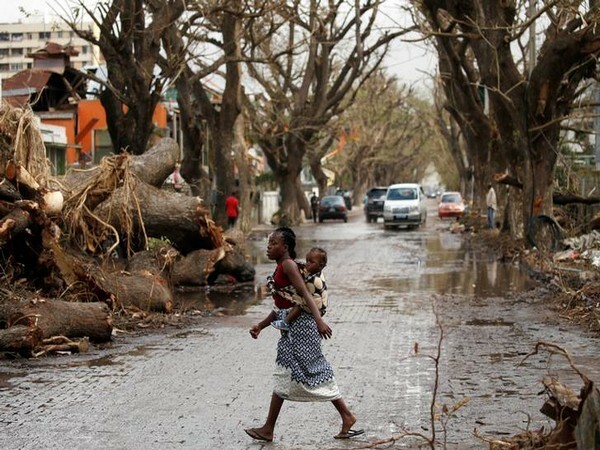 Washington D.C. [USA], Apr 26 (ANI): A leak in a trailer carrying hazardous chemicals created a massive chemical spill in Beach Park, Illinois, on Thursday, sending 37 people to the hospital, including seven in critical condition, authorities said. 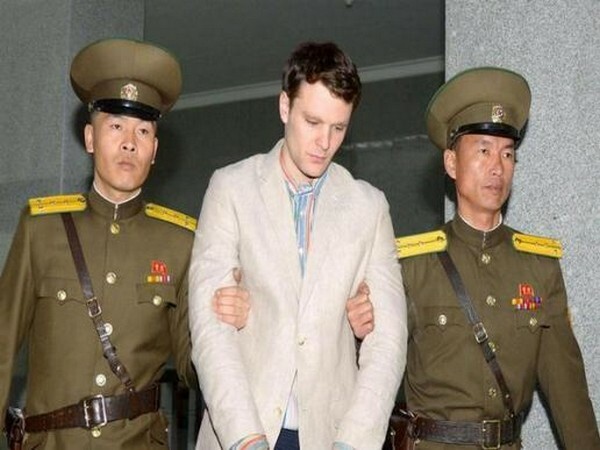 Washington D.C. [USA], Apr 26 (ANI): North Korea had slapped the United States with a USD two million medical bill for Otto Warmbier, an American school student held captive by Pyongyang in 2016 according to the latest report. 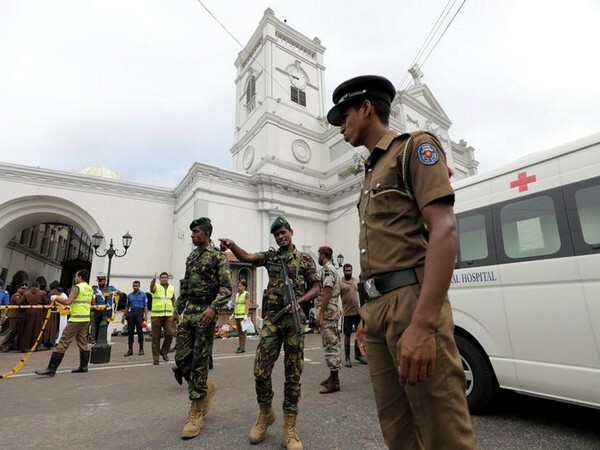 Colombo [Sri Lanka], Apr 25 (ANI): Sri Lankan authorities on Thursday revised the death toll in the Easter Sunday blasts to 253. 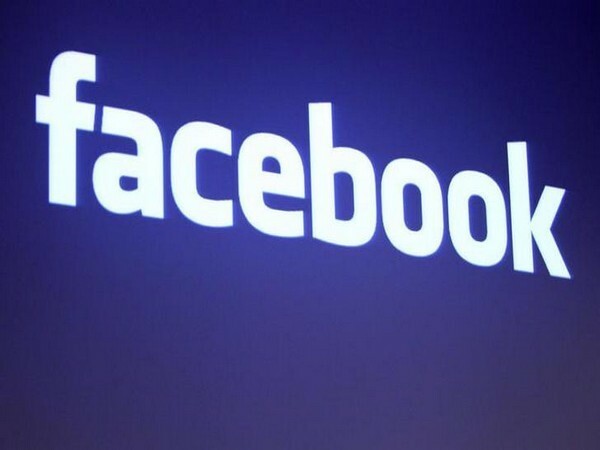 Ottawa [Canada], Apr 25 (ANI): Canada on Thursday said that it will file a lawsuit against Facebook, alleging that the social media platform has committed "serious" breaches of local laws. 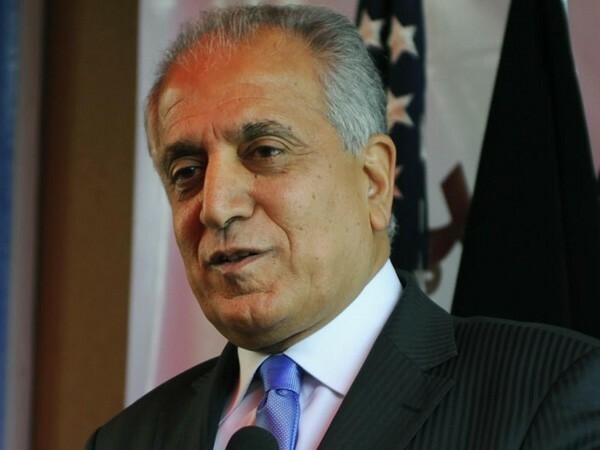 Colombo [Sri Lanka], Apr 25 (ANI): Defence Secretary Hemasiri Fernando on Thursday stepped down from his post amid allegations of mishandling intelligence reports that came before the Easter Sunday attack.